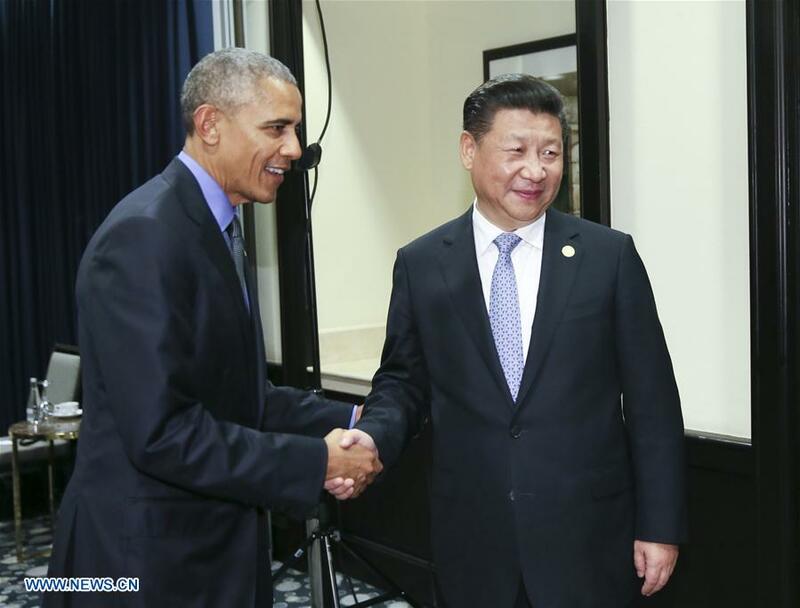 Chinese President Xi Jinping and his U.S. counterpart Barack Obama have met in Lima on the sidelines of the APEC economic leaders meeting. It is expected to be the last meeting between the two before the next U.S. president steps in. 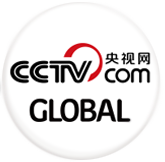 Xi said he hopes that the two sides would continue to focus on cooperation, manage differences and make sure there is a smooth transition. Both sides pledged to keep working on improving bilateral ties.